Leaving Town? This Pet Boarding Will Keep Your Doggo Safe & Happy! Tail Magic is a pet boarding space in Gurgaon that will give your furry babies the best possible care when you're out of town. 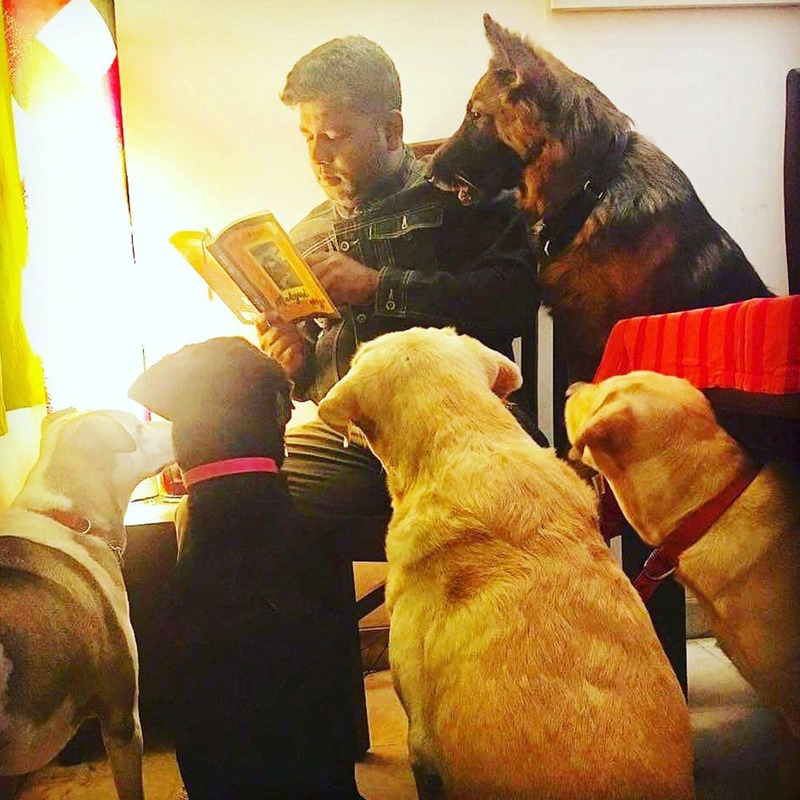 Started by Pravin, Tail Magic is a home boarding for dogs where they'll be taken care of like their own. He invests a great deal of time and effort into actually getting to know your pet's temperament, likes and dislikes. He doesn’t look at your pet in isolation—rather, he understands his/her family i.e. you. He also understands your pet's relationship with you. This process takes a few visits and a few hours of your time and energy. If you are looking to simply dump your pet while you travel, then you’ve got the wrong person and the wrong place. However, once you become a client, there is no looking back. This is a place where your doggos can enjoy a paw-cation of their own. There is yummy food, timely walks, and the folks here offer socialisation and training consultations, too (if you wish for the same). Pravin's also more than happy to share pictures of your pooch with you while you're away.